DON'T MISS THIS ONE! 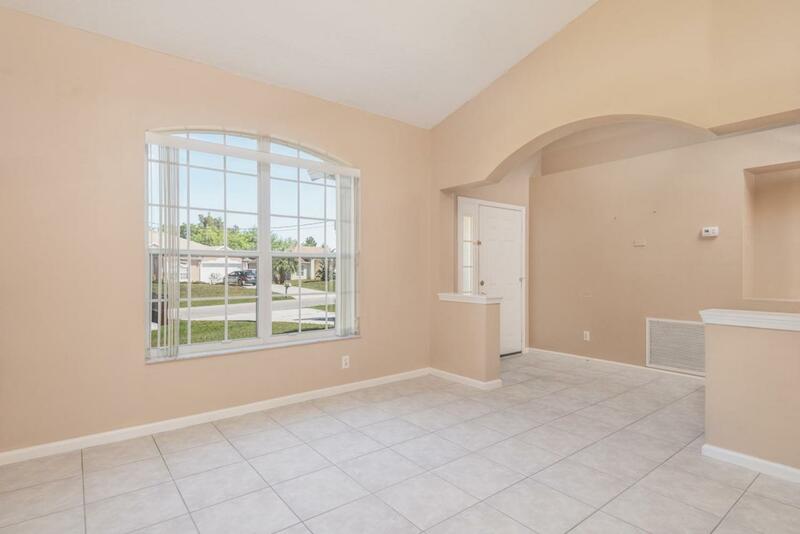 This lovely CBS Renar built home is a 3/2 on a CORNER LOT, priced to move fast. 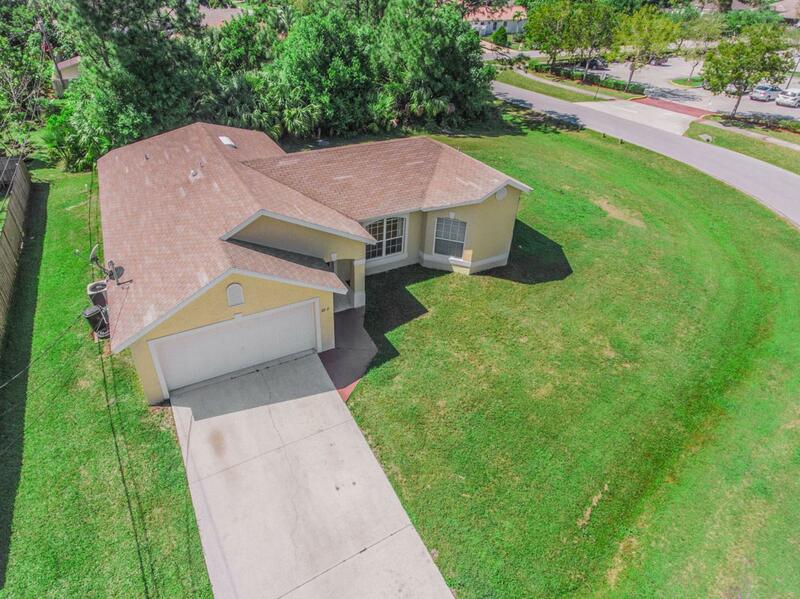 Perfect starter home located in a fabulous neighborhood. 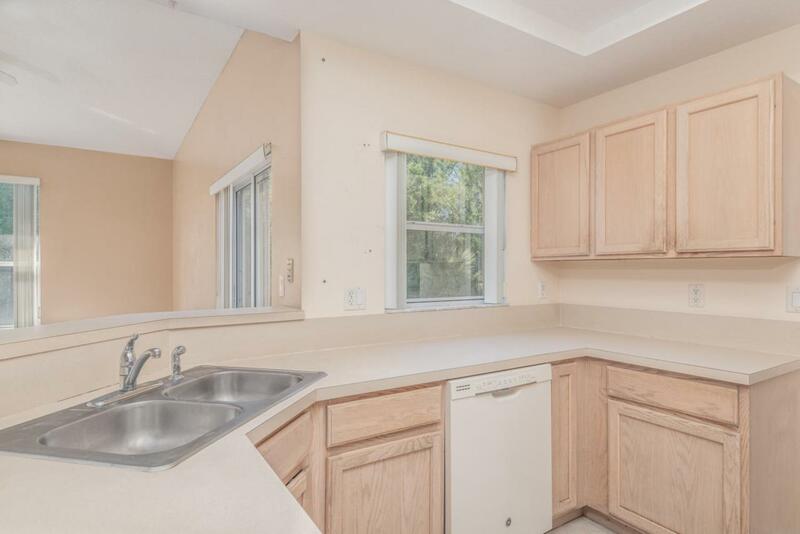 This home features newer appliances, tile throughout, storm shutters, and a recent Wind Mitigation on the roof. 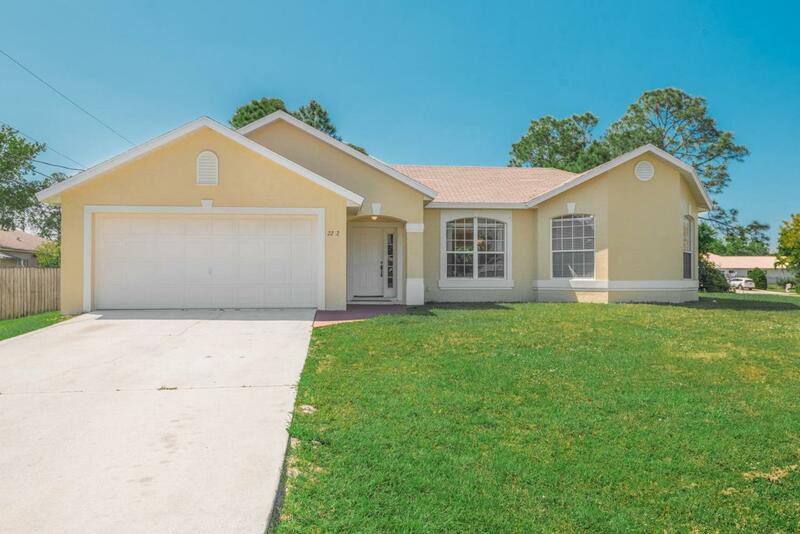 Close to Oak Hammock Park and just minutes from I95 and the turnpike. APPRAISED AND PRICED TO SELL!